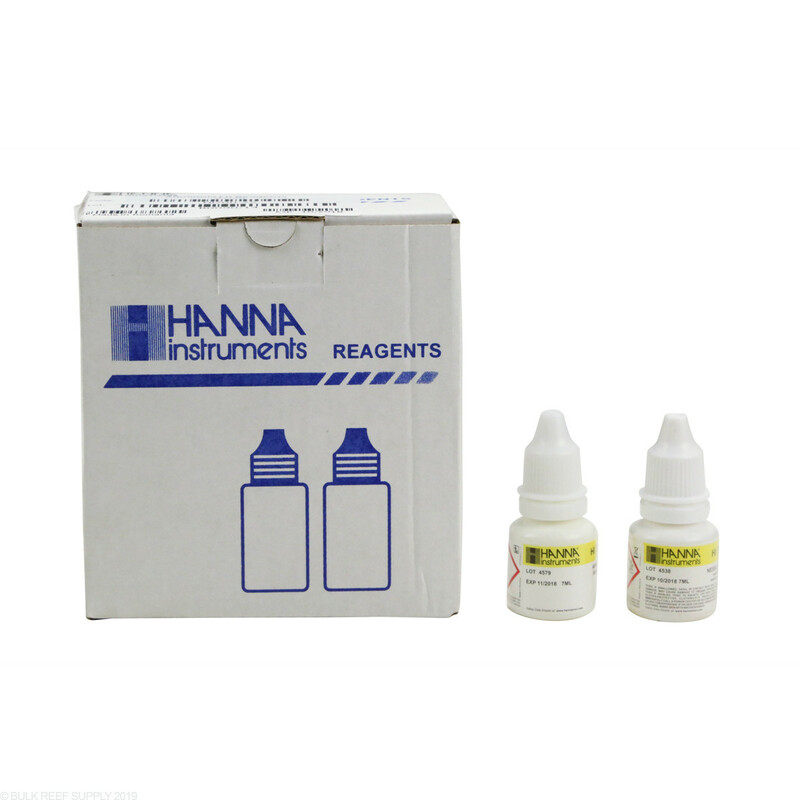 Ammonia Low Range reagent refills for the easy to use, handheld Hanna Ammonia Low Range Checker for Fresh Water (HI700). Individual reagent packets for 25 tests. 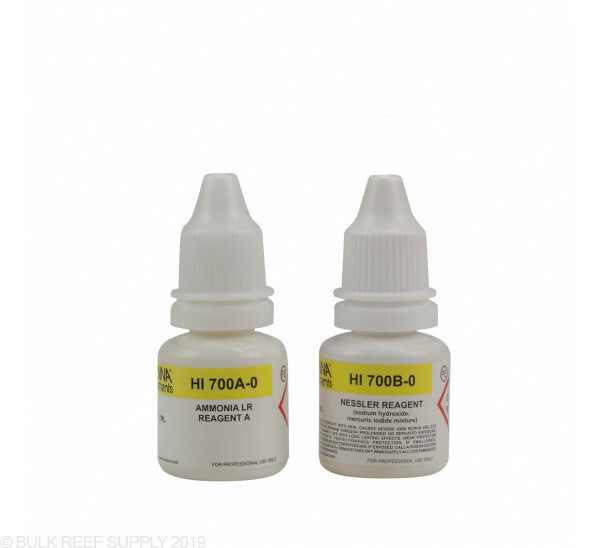 Reagent refills for Hanna Ammonia Low Range Checker for Fresh Water (HI700).